Sean Dominic has joined the cast of CBS soap opera The Young and the Restless. 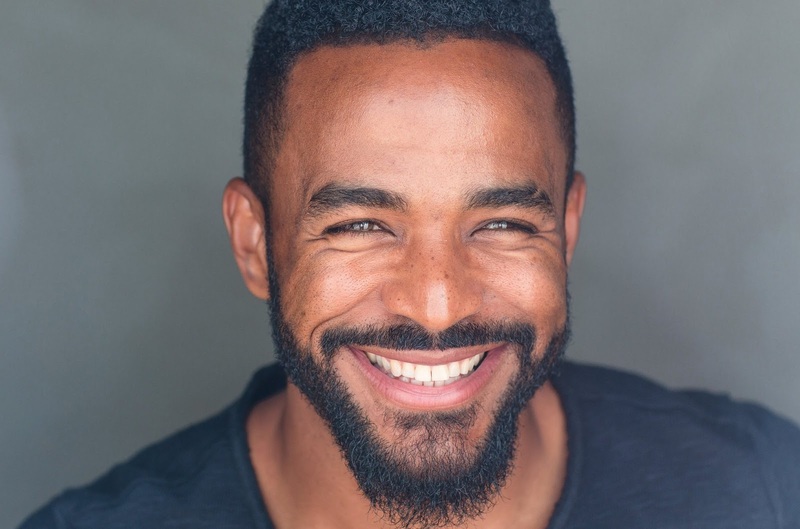 The actor, who recently appeared on the OWN drama Greenleaf, has been hired as the new Nate Hastings, replacing Brooks Darnell, who joined the cast in July 2018. Dominic is scheduled to make his Genoa City debut on April 10.